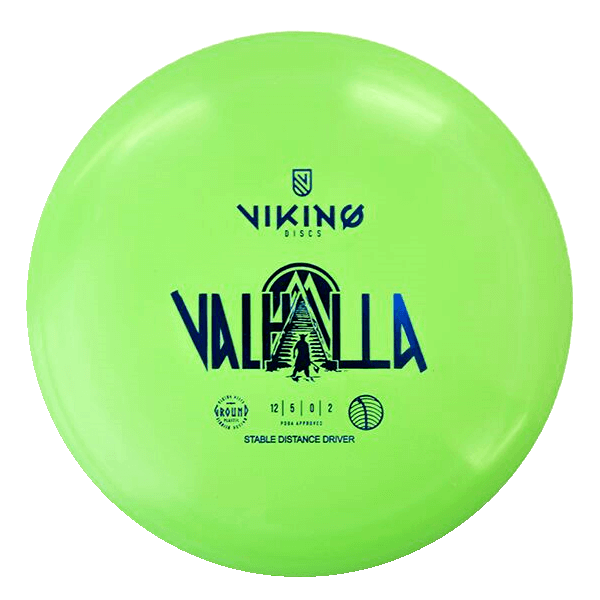 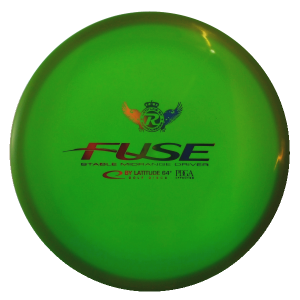 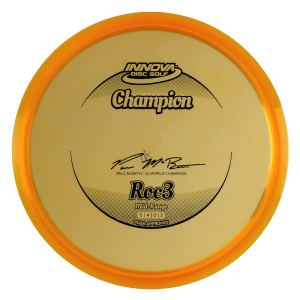 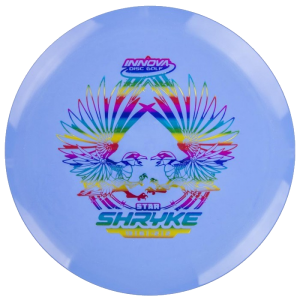 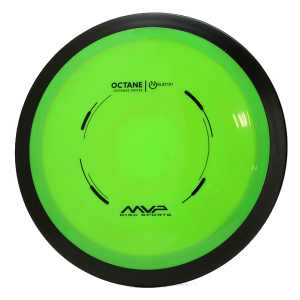 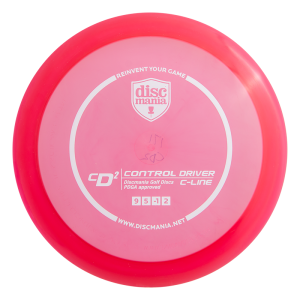 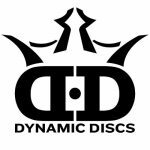 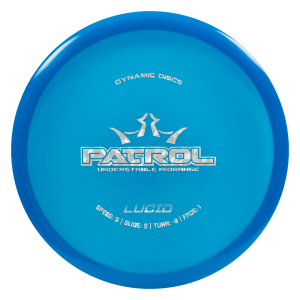 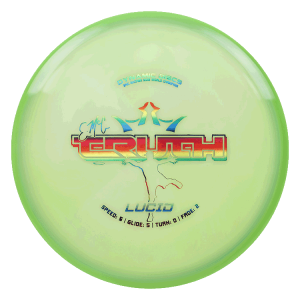 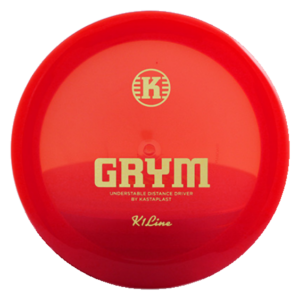 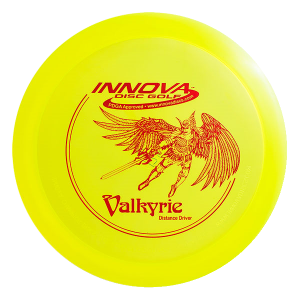 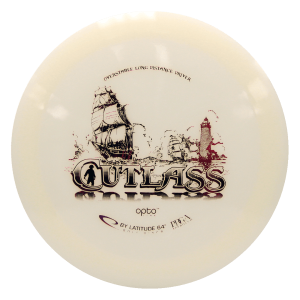 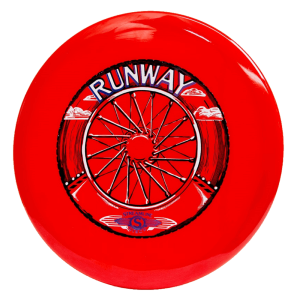 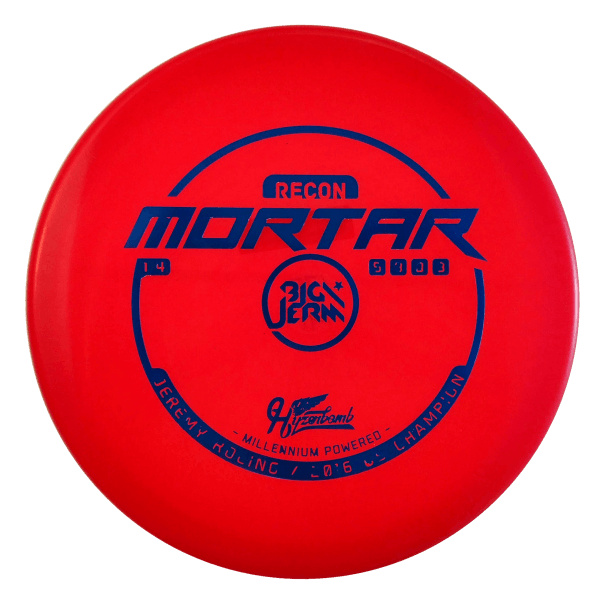 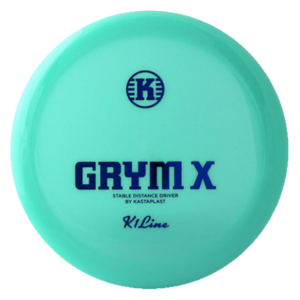 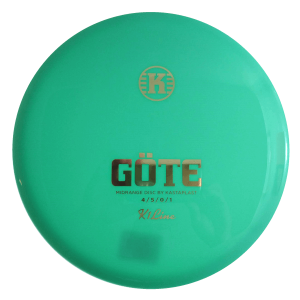 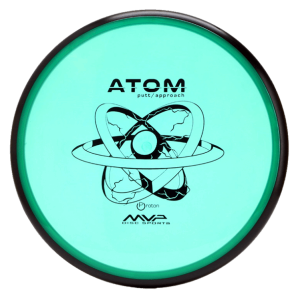 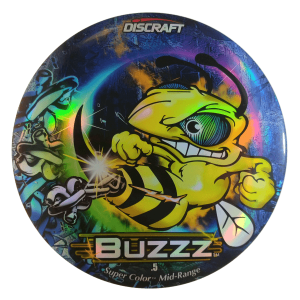 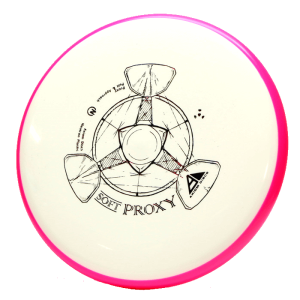 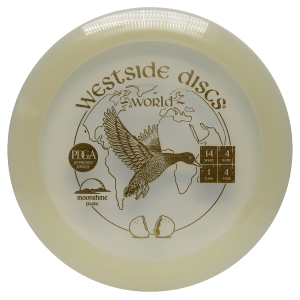 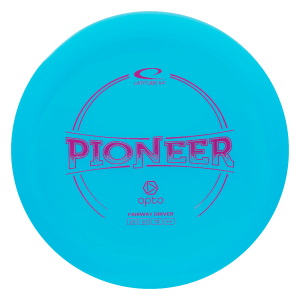 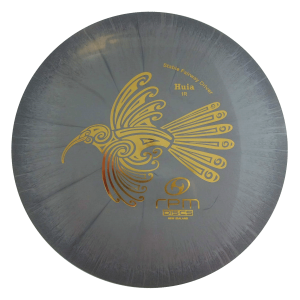 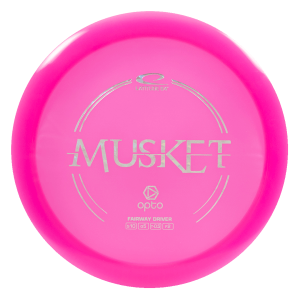 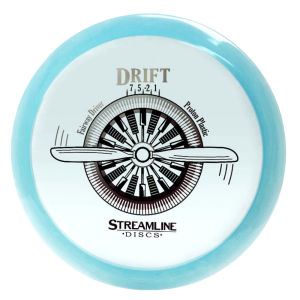 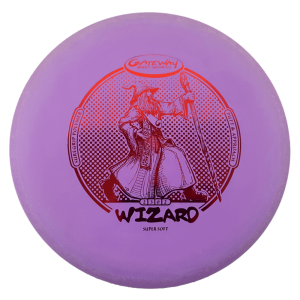 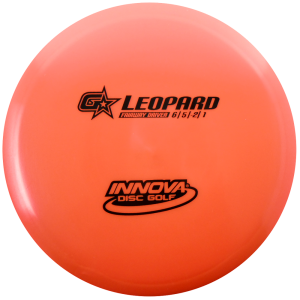 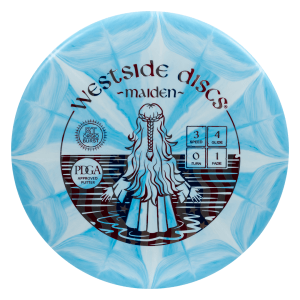 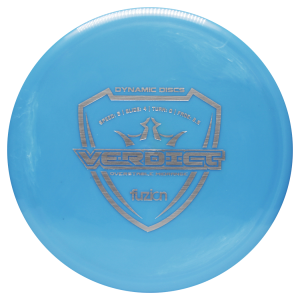 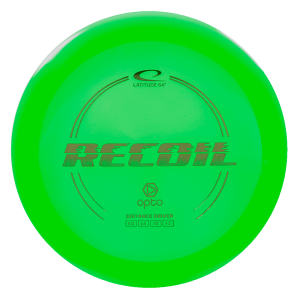 New from our friends at CutRoll Media checkout Aaron Fains top 5 discs in the bag! 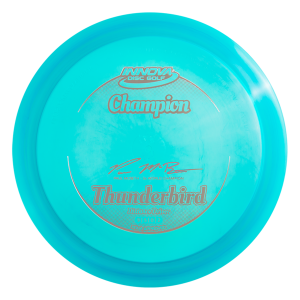 Aaron has been throwing for Team Kastaplast since September this year and we’re looking forward to seeing how he goes in the year ahead. 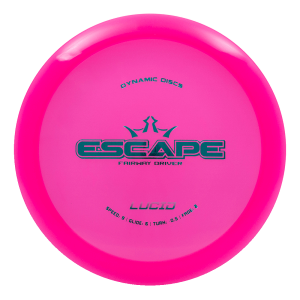 Be sure to head on over to our Facebook post before 15th December for a chance to win! 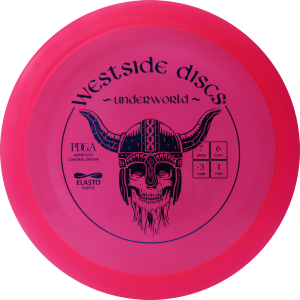 And you can check out the shop for the full Kastaplast range ready to ship!